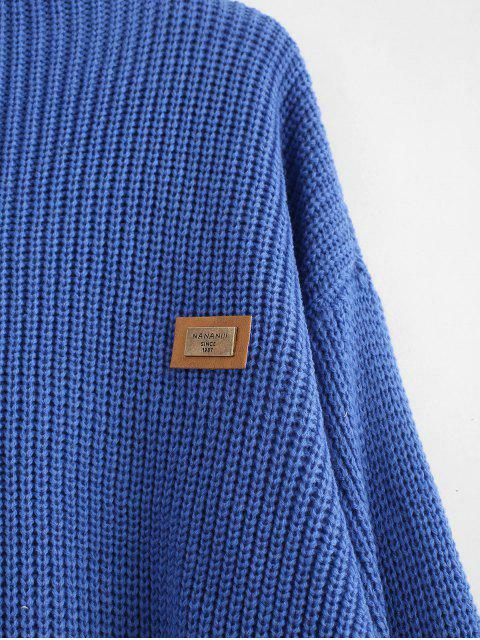 [54% OFF] 2019 ZAFUL Oversized Chevron Patches Pullover Sweater In SILK BLUE | ZAFUL .. 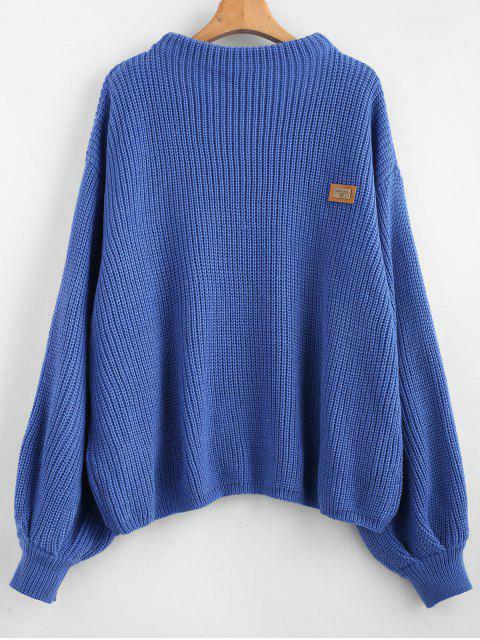 I love this sweater!! it's pretty oversized and the arms are baggy but it's so comfortable. 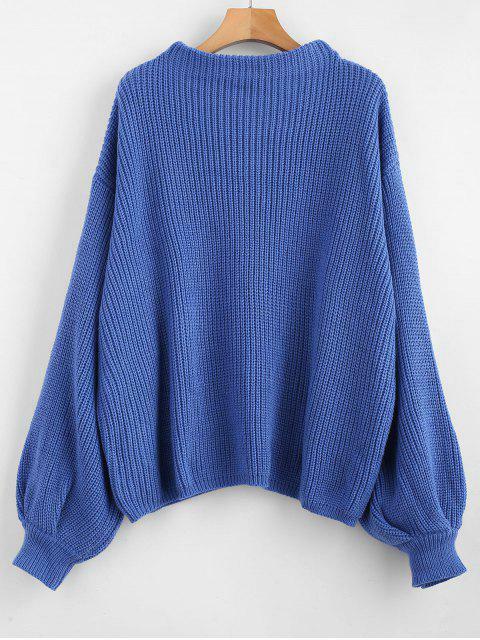 I love the length of the sleeves, they're super cute and fashionable. the material is very soft, definitely a great purchase!